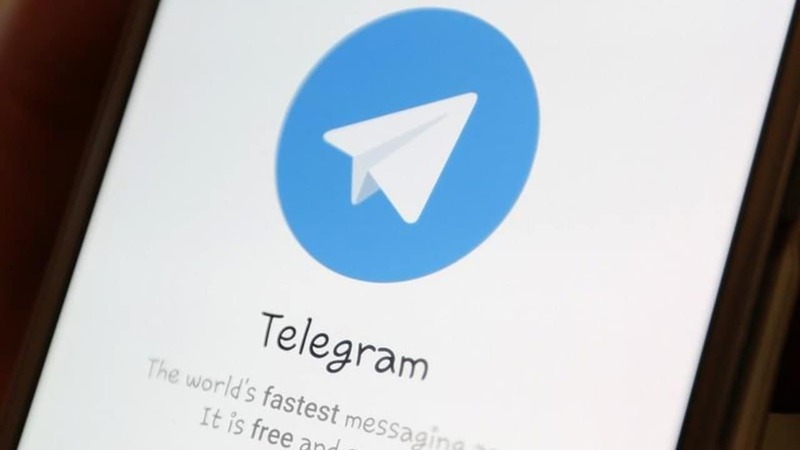 Telegram app on a smartphone. Since January, there have been at least 250 reports of websites blocked on networks operated by Jio, a unit of Reliance Industries, Bharti Airtel and Hathway, the IFF said in a letter to the telecoms department. Jio and Airtel are among India’s top telecom providers. Complaints by Indian internet users have covered “most forms of net neutrality violations,” IFF’s Gupta said. Nearly 60 percent of the user reports compiled by the foundation since January involved Jio networks, the IFF’s data showed. 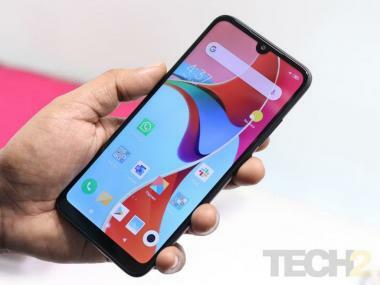 Bharti Airtel said in a statement it “supports an open internet” and does not block content unless directed by authorities. It did not say if it was currently blocking any websites. If websites are blocked based on government or court orders, or internet firms have legal grounds to restrict web pages, they might not violate net neutrality rules, said Gurshabad Grover, a researcher at the non-profit Center for Internet and Society. “But in this case we’re not entirely sure,” he said. After complaints from Jio’s internet users, Indian Kanoon founder Sushant Sharma said he had been told by Jio the portal was blocked for one day last week due to a government order. “By evening, apparently, that order was taken back,” said Sharma, whose website has some 150,000 daily visitors.